Tracy owns and runs Holistic Health. An enthusiastic and ethical Podiatrist who is committed to postgraduate learning, Tracy has a caring and friendly approach and this is extended to both patients and colleagues. Allie decided that retirement wasn’t for her back in 1996, and so she joined the team and remains part of the furniture ever since. Aimee has been working as a full-time Holistic therapist for over 12 years. Her therapies include Deep Tissue Massage, Holistic Massage, Reflexology, Aromatherapy, Indian Head Massage and On-site massage. Aisha is a shamanic therapist. Her work is heart-centred and holistic; she combines talking therapy and energy medicine to help people overcome issues, such as anxiety, trauma, depression, addictions, feeling stuck and other common psychological and emotional conditions that are an indication that we are out of balance with ourselves. Using deep tissue and soft tissue techniques combined, Amy treats chronic aches and pains, supports injury management and also treats women through pregnancy, all with the aim of restoring health and energy to body and mind in a supportive and welcoming environment. Andrew is passionate about how Osteopathy can help people in all stages of life to recover from injury, reduce pain and restore balance to their body. Asia is a fully qualified Reiki Master Practitioner. Asia's work is people-centred and holistic. She has intuitive approach and believes that we all have the ability to live our lives truly and make ourselves happy, sometimes we just need a little help, a little boost which you may experience during and after Reiki session. When our minds and bodies are truly calm and relaxed we feel more connected to our true selves, we can hear our own intuitive voice, make better choices and experience life fully and as it is. Mother of two, Carol graduated as a mature student in 2012 and has since accumulated various experience by working as a locum for the NHS and in a private practice environment. 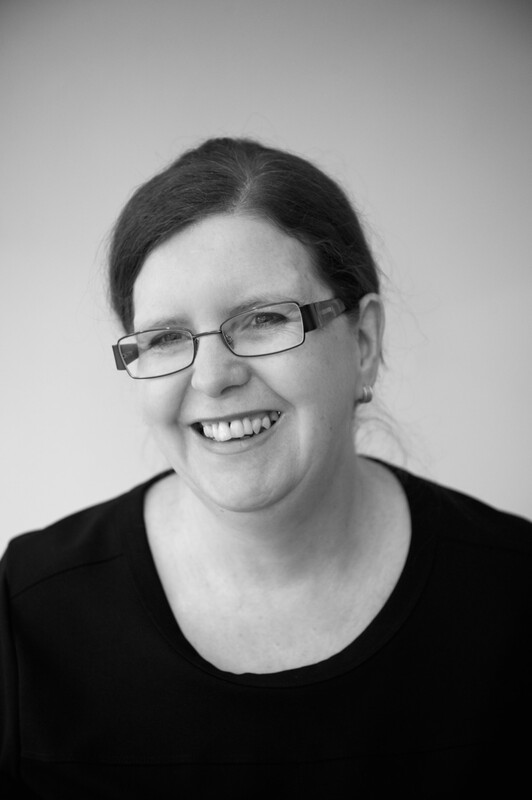 Carol is enthusiastic and committed and believes in a holistic approach to her practice meaning that health promotion and the body as a whole structure are the key factors to her treatment model. Carol has a history in retail management and believes the social skills she has acquired are paramount to her ongoing professionalism. Clare has been practising complementary medicine at Holistic Health since its inception in 1996. 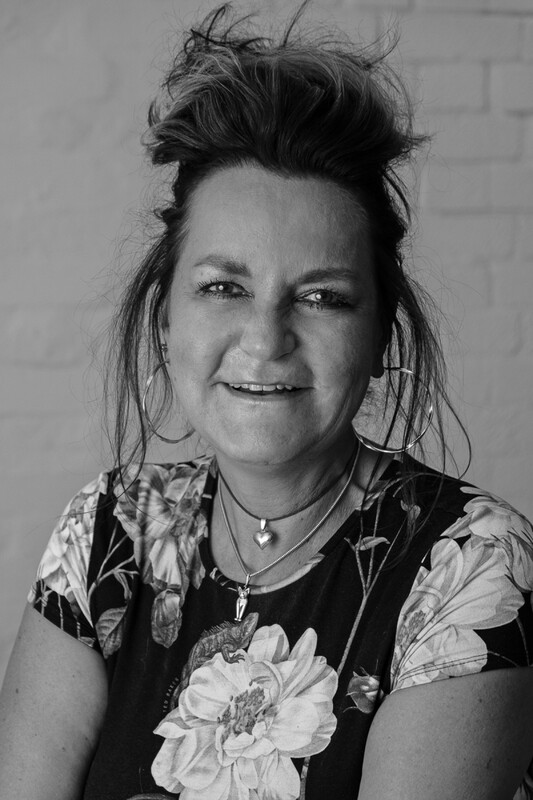 Primarily specialising in colonic hydrotherapy, for which she earned a Diploma with Distinction, Clare is an inspiring and positive people’s person who is dedicated and passionate about the dramatic benefits of colonic hydrotherapy. 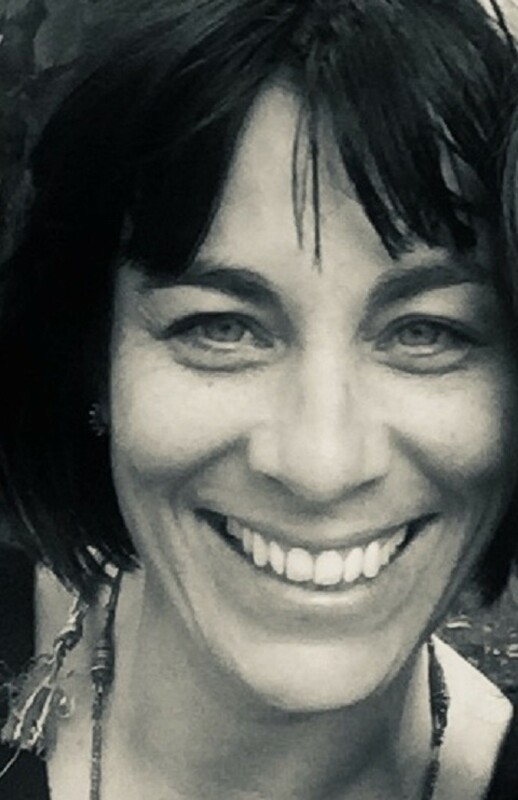 Coming from a highly physical background in the Arts, Clare’s approach to massage and body work is both instinctual and and grounded in her knowledge and approach. Dean is a certified Alternative Healer specialising in a variety of holistic treatments. He has a friendly, empathic and intuitive approach when it comes to dealing with each patient, regarding each patient as a whole, rather than an illness to be defeated. Tailoring each session for the individual and combines all of his experience to make sure every treatment is personalised for what they need. He believes in nurturing, rather than battling against the body. After her first juice based detox retreat in 2010, reeling from the benefits and newfound sense of vitality, Faye pursued her practice and studies in Naturopathic Nutritional Therapy. With a clear focus on the integral connection between food and our mental and physical wellbeing, she decided she wanted to help others with this knowledge. 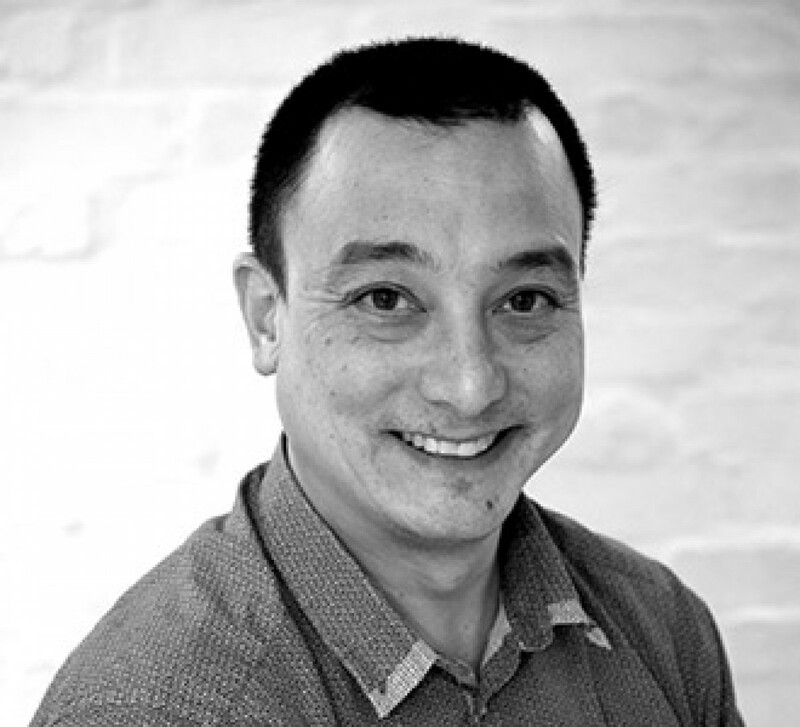 Gavin specialises in fertility and pain relief, with over 3 years experience working at the Zhai Clinic in Harley Street. During his TCM career, he has published 13 academic papers and nine medical monographs.